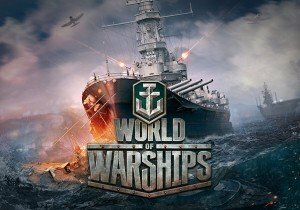 World of Warships update 0.5.1 includes a new game mode, new maps, and more. Full patch notes can be found here. The new DLC Pack "Revenge of the Battle-Cars" is available now on PlayStation™Network and Steam PC.